Multi-instrumentalist MARK DEUTROM is now premiering the third new track of his upcoming new album ‘The Blue Bird’. 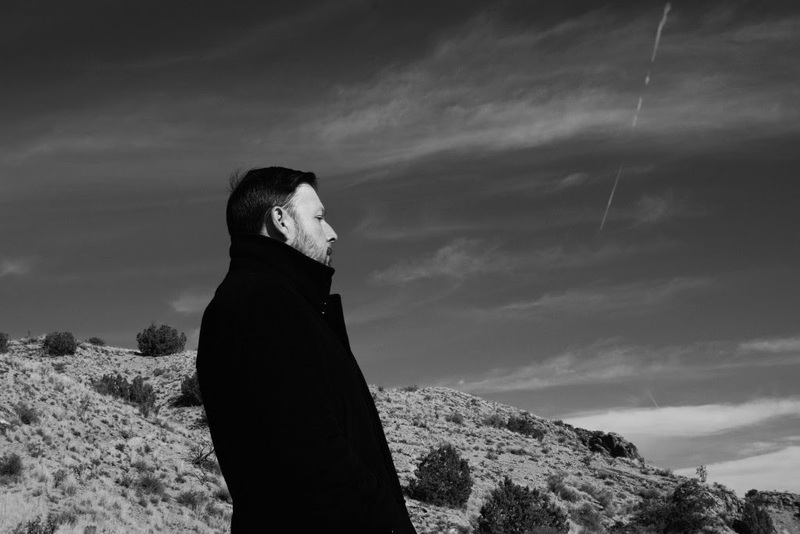 The record is set for release on January 4th, 2019 via Season of Mist. 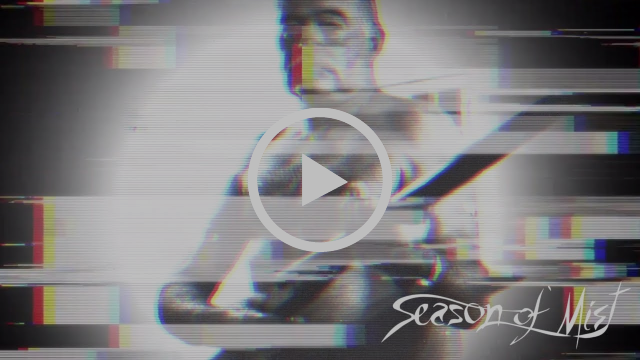 The song “Maximum Hemingway” is streaming in the form of a music video via the official Season of Mist YouTube channel at the link below. 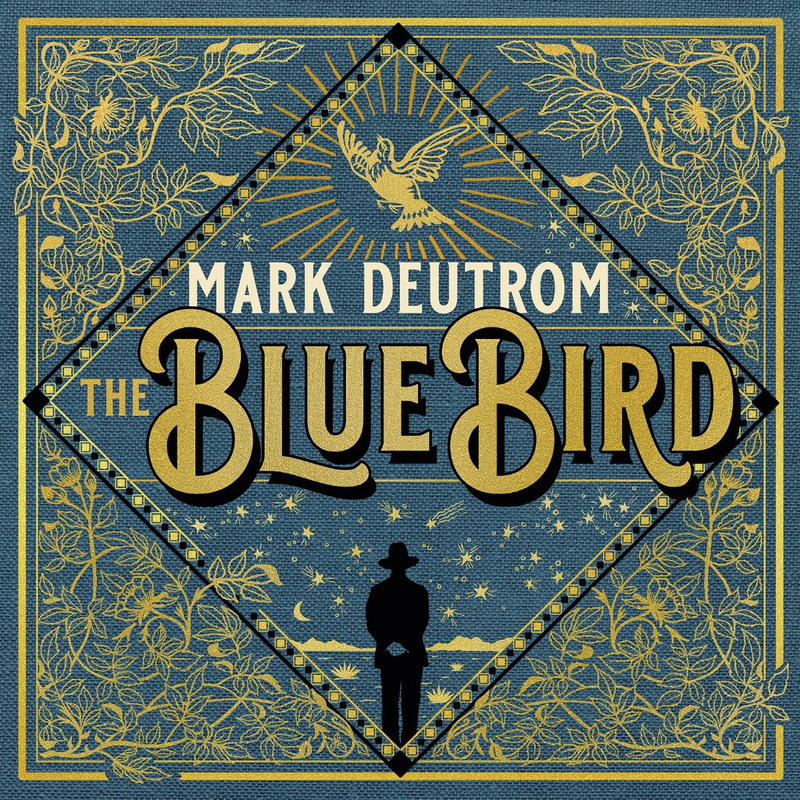 MARK DEUTROM has previously unveiled the artwork of ‘The Blue Bird’. See the cover and the track-list details below. New CORPSEFUCKING ART album “SPLATTERPHOBIA” in full streaming!